Atlas offers a 24 hour-7 days a week Customer Support Hotline when downtime becomes critical. You speak directly to a Service Technician to diagnose the issue. If the issue isn’t diagnosed over the phone, a Service Technician can be assigned to service your equipment onsite. Contact us at 810-629-6663 to speak with an Atlas Service Technician. Atlas understands the importance of a successful project from conception to installation. An Atlas Project Manager is assigned to every project coordinating efforts between our Customers and our internal Atlas team, ensuring a seamless System Integration. Each project is given the attention to detail required to ensure an efficient and timely installation. Atlas Technologies has been providing Automated System Integrations to various industries for over 50 years. Our custom experiences of designing and building creative solutions for complex manufacturing problems have been proven time and time again. 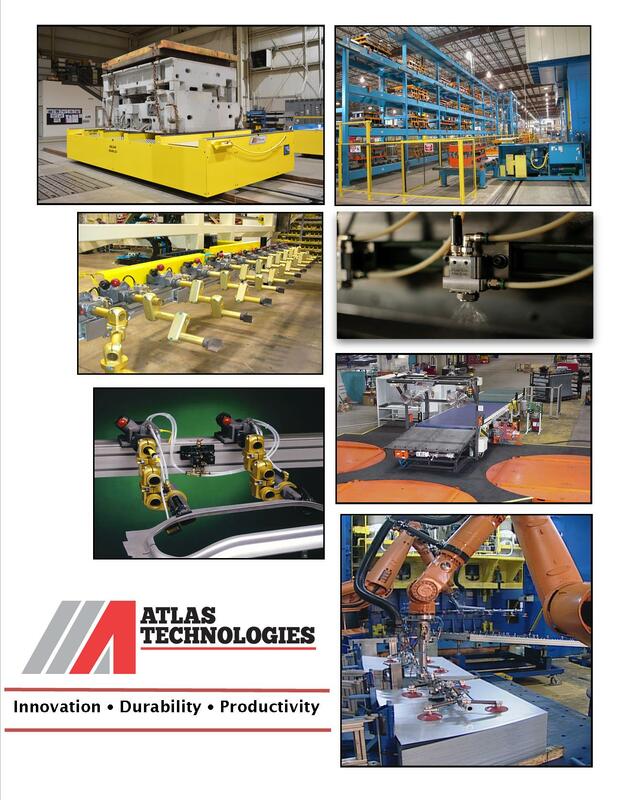 Atlas is your source for “Innovation, Durability, and Productivity”!